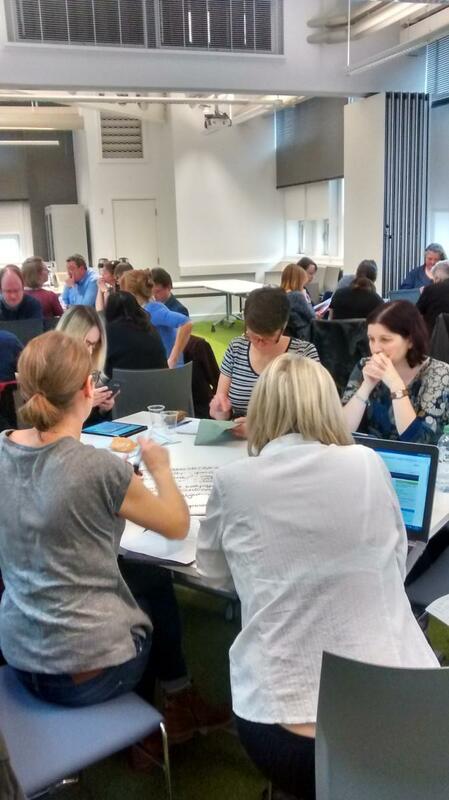 Coventry based event collates various perspectives and approaches in considering routes to effectively enhancing the online library user experience. 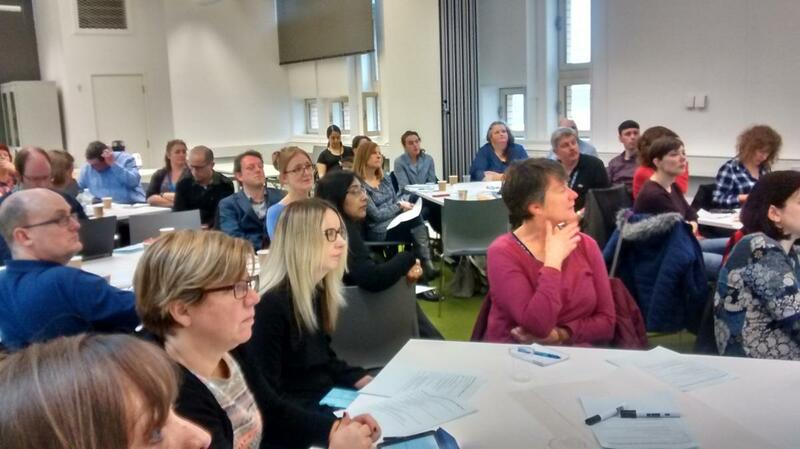 On Wednesday 15th November Coventry University hosted the MSDG session Libguides and the Online User Experience. The event kicked off with Adele Beeken from the University of Lincoln who described their project to redevelop the library’s web presence to provide a clearer and more concise online student experience. 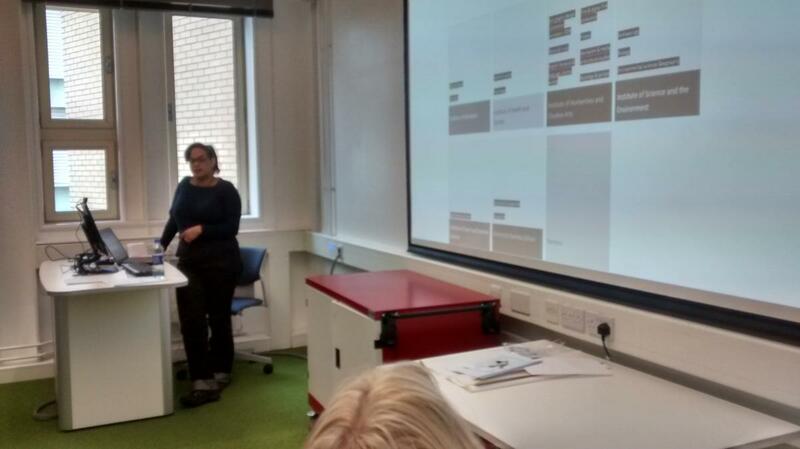 This session was followed by Ruth Graham from the University of Worcester, who spoke about how her institution had rationalised their online user experience, and the project set up around it. After these informative talks, attendees spent the latter part of the morning working together, trying to find opening hours and subject information on several university websites. A task which was achieved with varying degrees of success. Notably, delegates found plenty of examples of good, and not so good practice. This generated considerable discussion concerning the uncertain challenge of providing a great web navigation experience for users, and the deceptive ease with which the best sites had achieved it. After lunch, the afternoon began with Paul Smith and Holly Singleton, from the hosting institution, talking about their recent introduction of Libguides, providing insights from both a technical and liaison librarian perspective. Last, but by no means least, Paul Biggs from Staffordshire University rounded off a packed programme by sharing his experiences of embedding Libguides and library information into the BlackBoard VLE platform.